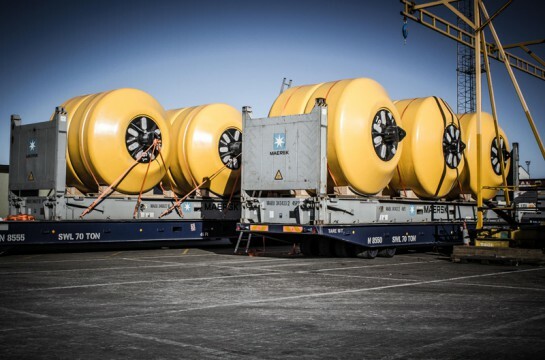 We’ve recently played a pivotal role in a unique project to deliver essential water supplies by pipeline under the Mediterranean Sea to Northern Cyprus. 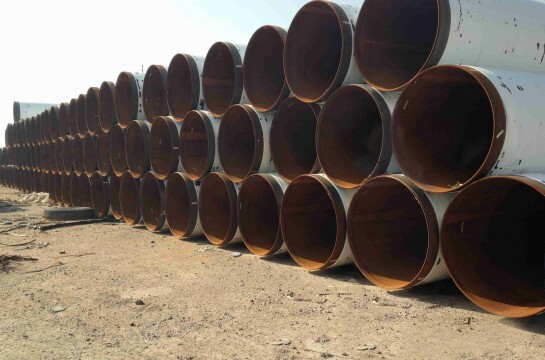 The Northern Cyprus Water Supply Project, which is a world-first, will supply 19.8 million gallons a year of water for drinking and irrigation to Northern Cyprus from southern Turkey, via an 80-km long, 1.6-metre diameter pipeline which will be suspended at a depth of 250 metres below the water surface. 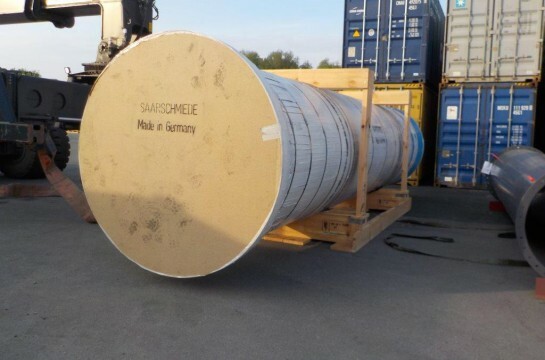 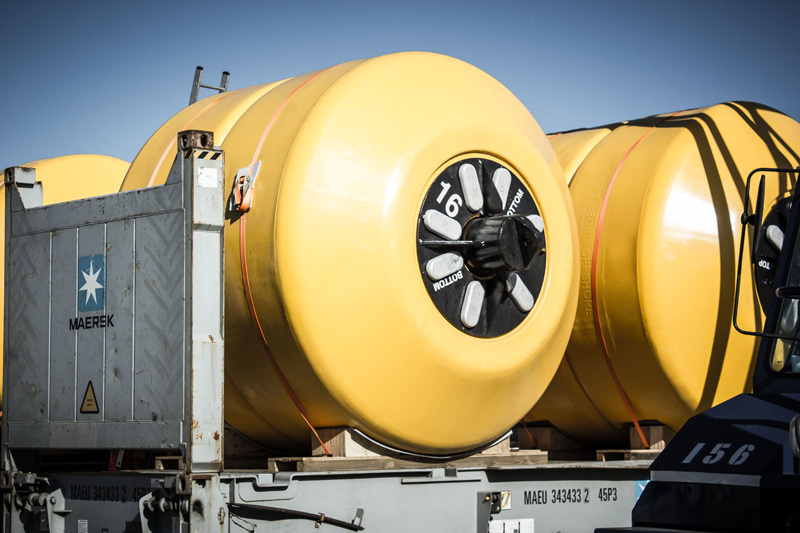 A critical part of the project is the supply by Trelleborg Offshore of 132 giant buoyancy modules which will hold the pipeline in place. 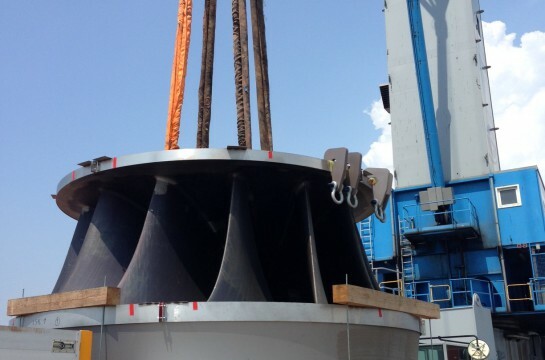 In addition to the buoyancy modules, we shipped 270 ancillary pieces known as bend restraints. 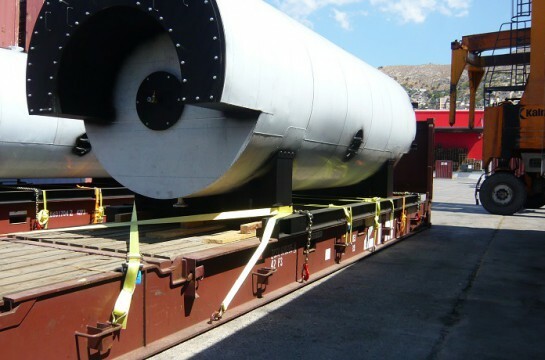 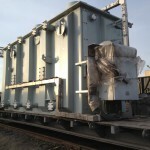 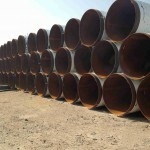 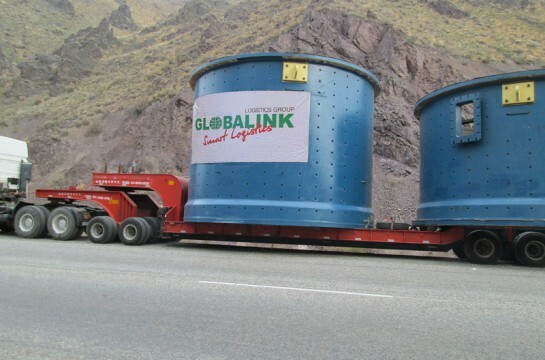 These bend restraints provide a gradual stiffness to the connection between the pipeline and the buoyancy module ensuring that there is minimal fatigue, thus increasing the service life of this part in the project. 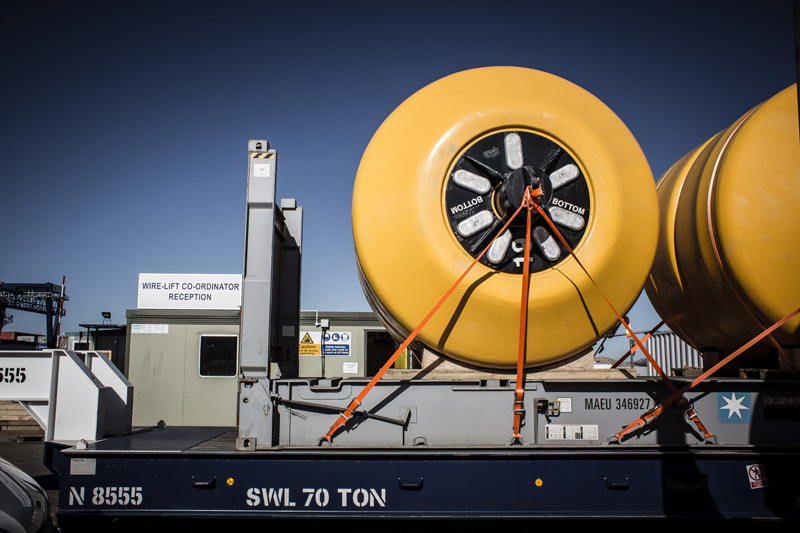 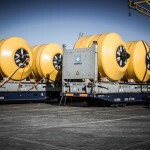 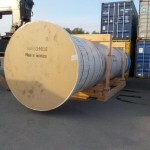 Trelleborg Offshore has manufactured these specially designed buoys in Skelmersdale in the UK, and has appointed Allseas to transport them from there to the project assembly site at the port of Taşucu, in Turkey. 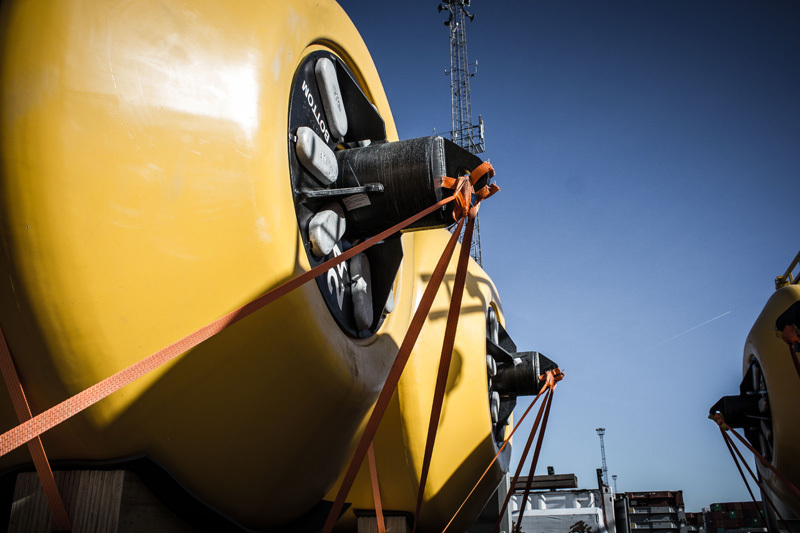 Each 8-tonne buoy measures 3 metres in diameter and 3.6 metres in length. 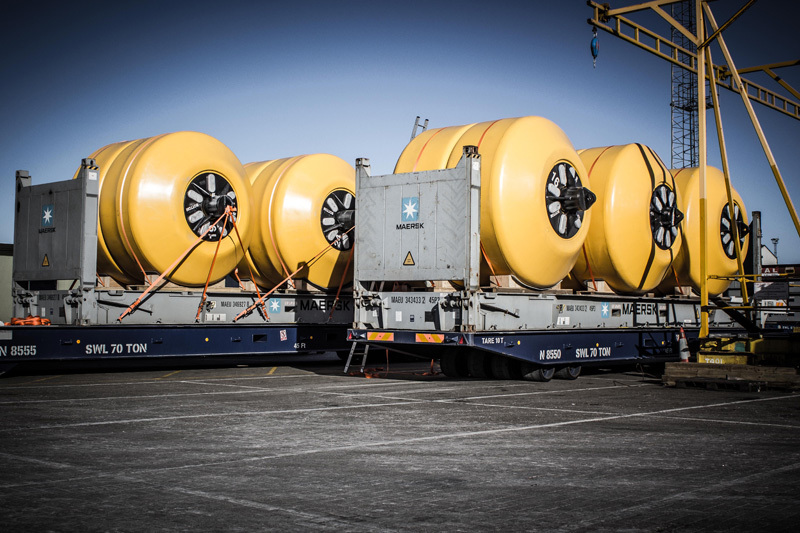 Unload the buoys at Taşucu, organising cranes for the task. 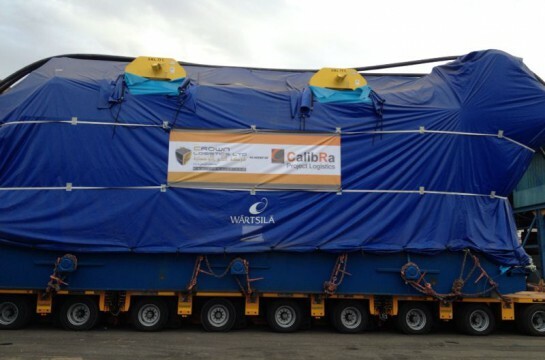 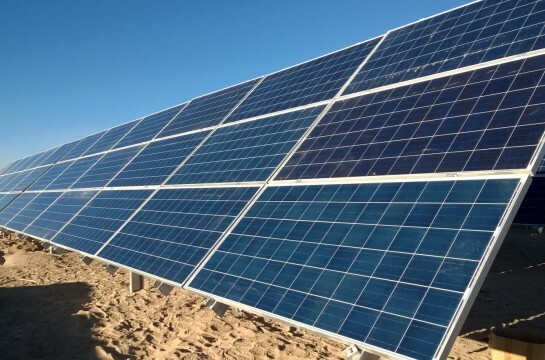 “This is an amazing and unique project and we are proud to be part of it,” said Des Nott, Allseas project manager. 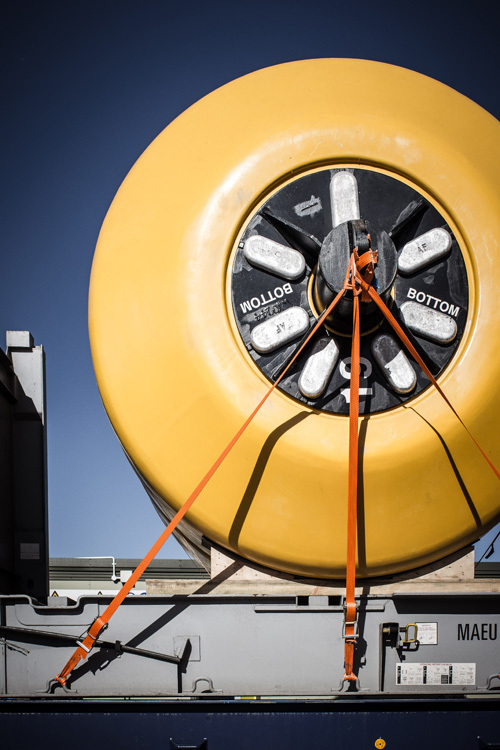 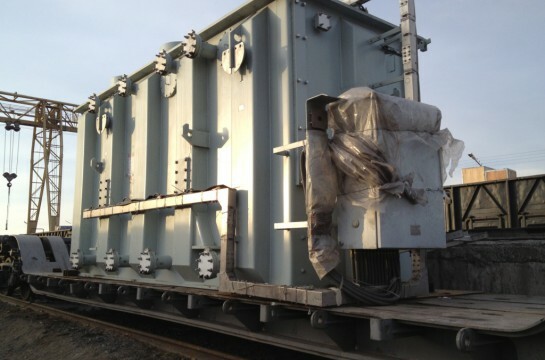 “The challenges of lifting, securing and transporting these huge buoys are tremendous. 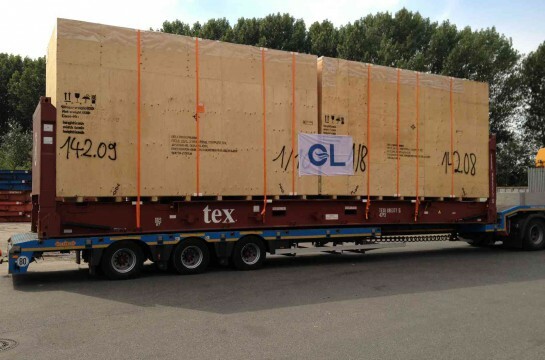 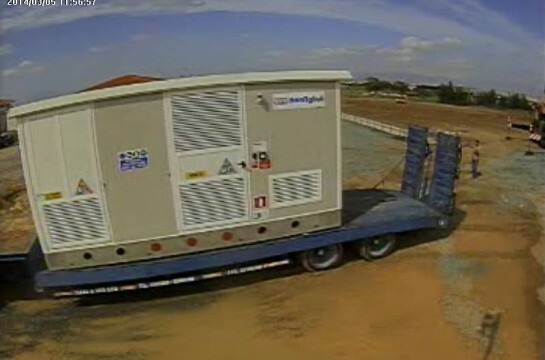 For example, they are loaded end-to-end for the truck journey but side-by-side on the flatracks, so loading/unloading requires a 90-degree turn.